Learn basic home fire safety tips and suggestions that come in handy while living in a high-rise, singe-story home or even a mountain residence. Do not wait until disaster strikes before you become knowledgeable about fire prevention. National Fire Protection – The U.S. Fire Administration highlights that each year approximately 3,500 Americans lose their lives in fires while about 20,000 sustain injuries. Of the fatalities, 1,200 are seniors while more than 400 represent children under the age of nine. By far the majority of blazes happens in homes, with roughly 20,800 starting on or around a mattress in the bedroom. The common thread in these tragedies is the fact that basic home fire safety measures could have prevented many of these deaths. Multi-story high-rise buildings are popular for apartment rentals and condo sales. Even though these homes have wonderful views and frequently feature luxurious amenities, they also present a unique problem in the case of fire: it is difficult to get out. If you live in a high-rise, there are nevertheless plenty of steps to take to be safe in case of a fire. Ensure that you have at least one working smoke detector in your unit. Discuss the building’s safety features with the manager. For example, find out where the fire alarm is, where emergency axes and hoses are located and whether there is management-designed evacuation plan. Familiarize yourself with the emergency stairs and practice running them upstairs (toward the roof) and downstairs. Verify that the stairwell doors are not blocked or locked. If there is a fire, do not attempt to escape with the elevator. Instead, use the stairs. Pull the fire alarm on the way out and call 9-1-1 as soon as you are safely outside. Would you know the areas of fire risk in your home? Obvious areas include the fireplace and the cooking stove, but there are other problem hot spots as well. Electrical cords that run under carpets and feature frayed areas or cracks in their casings are risky. It is easy for a spark to ignite flammable materials nearby. Replace old extension cords with new ones. Non-working smoke alarms are a common source of frustration for firefighters. 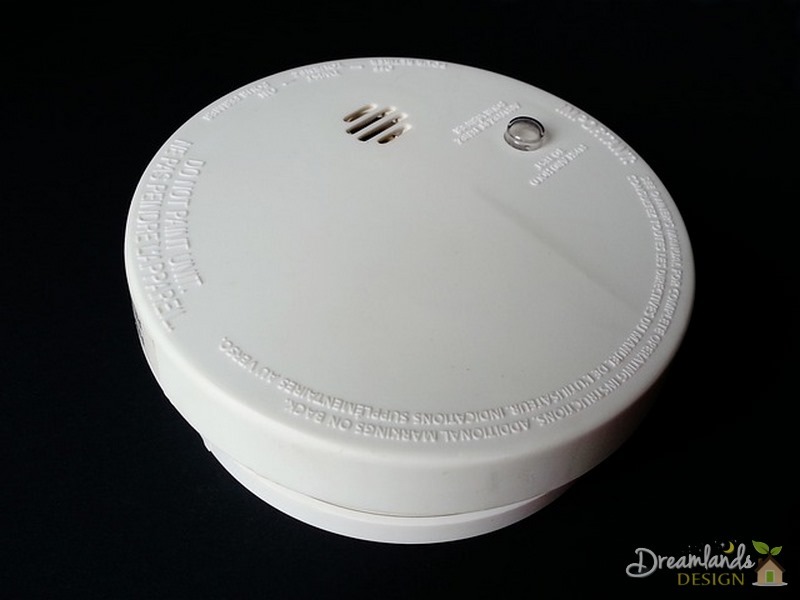 Install one smoke detector per home level and outside each bedroom. Replace the batteries twice a year; as a general rule of thumb, do so during daylight savings time clock changes. Space heaters can get very hot. Replace an old model with one that features an automatic shut-off in case of a fall. In addition, do not operate these appliances within three feet of any drapes. Wildfires are a matter of annual worry for Californians and others who live in or near national forests. 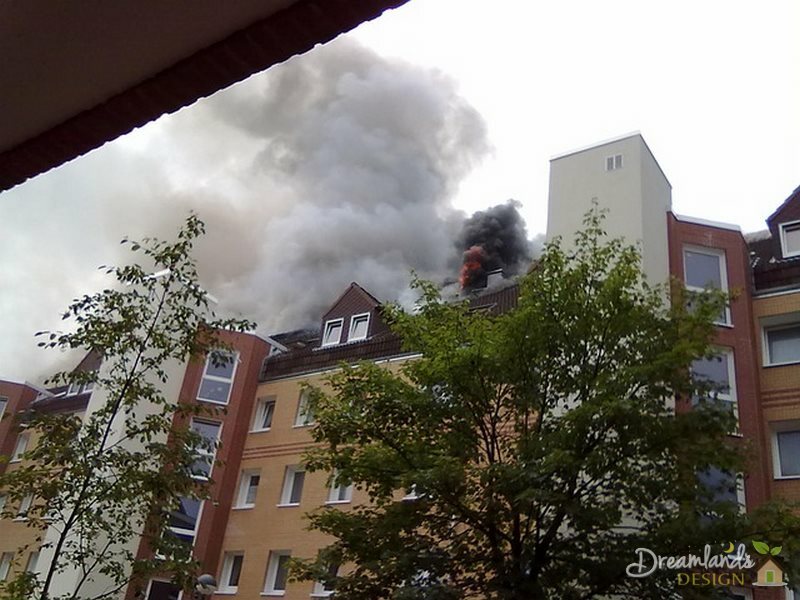 In addition to practicing interior fire safety with having at least one smoke detector per floor and also some fire extinguishers, a good deal of prevention must focus on the home’s exterior. Pack an emergency evacuation kit. If a fire is raging, evacuation orders may be given within a matter of minutes and there is no time to find valuables and memorabilia. Remove brush, dead vegetation and grass from around the home. Keep branches pruned to be 10 feet above ground and frequently clear the roof off any flammable pine needles or dried leaves. Irrigate the plants around the home and keep flammable lawn furniture, patio sets and fire wood away from the home. Prior to leaving, close the garage door. Sparks can fly into an open garage and ignite whatever is stored there. Please remember that home fire safety must be a family effort. Communicate the exit plan and proper safety instructions to all members of the family, especially to the children. Do not assume that other family members practice common sense fire safety. For example, if you live with a smoker, communicate and verify that s/he does not smoke in bed. After all – as outlined previously by the U.S. Fire Administration – some 26 percent of mattress fires are directly associated with cigarettes.